Moon Circles – Tara Isis Gerris. Have you ever wondered how our human rhythms of life are woven into the exquisite web of creation? 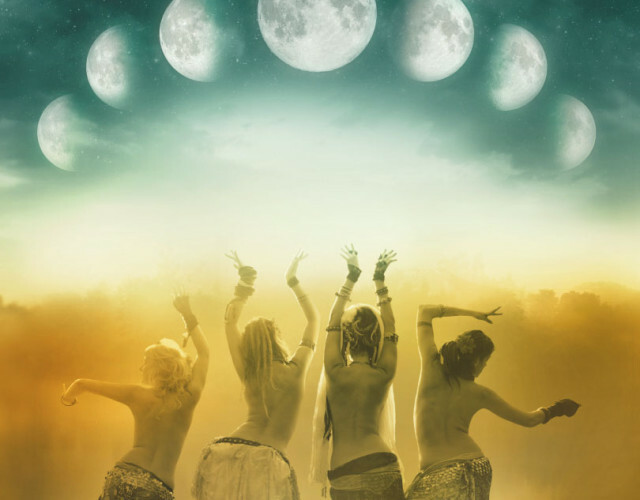 Is there a way to follow the heartbeat of life more fluently and dance in harmony with the drum of the earth? 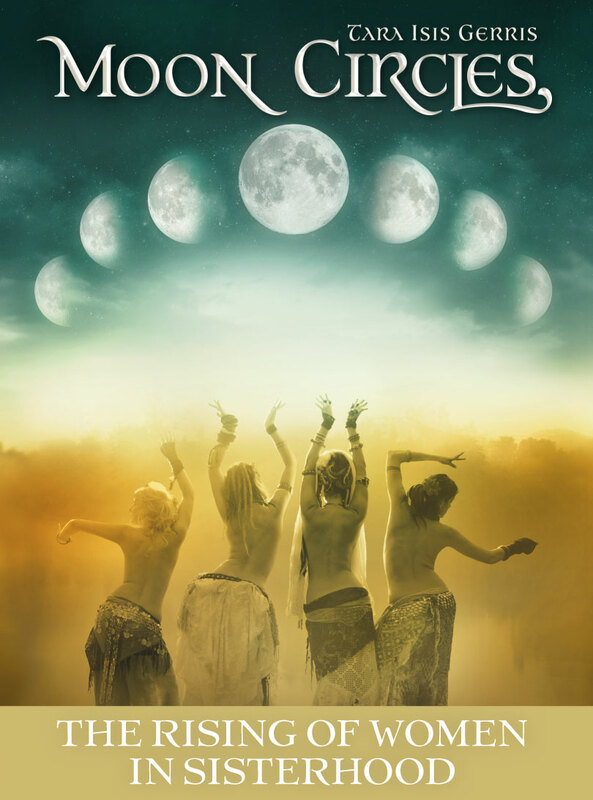 Moon Circles takes us on a journey to awaken and connect us with the mystical aspects of the Moon, shows us how to dance with her and other Women, and how we can improve this connection. By honouring and celebrating our monthly returning cycle – from darkness to fullness – we learn to embrace all aspects of life. Moon Circles is geschreven door Tara Isis Gerris. Ik mocht haar begeleiden bij het schrijfproces, en bij de verdere totstandkoming van het boek.